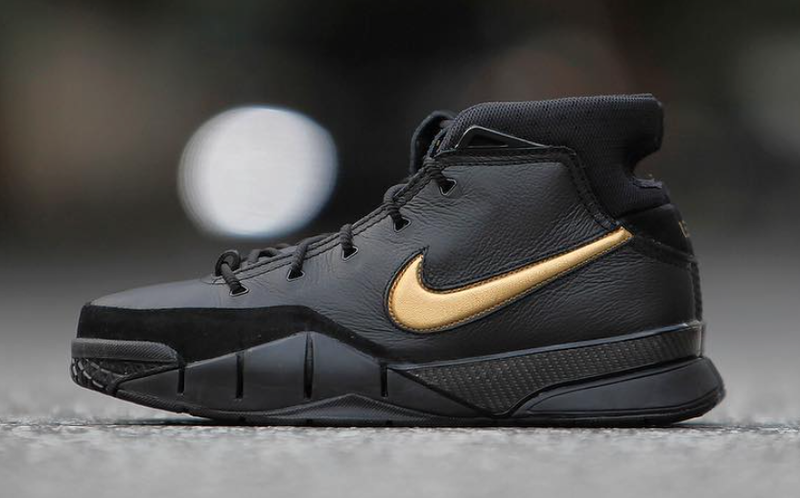 Nike Basketball sets to celebrate Mamba Day with a special iteration of its Nike Kobe 1 Protro and many other signature silhouettes. 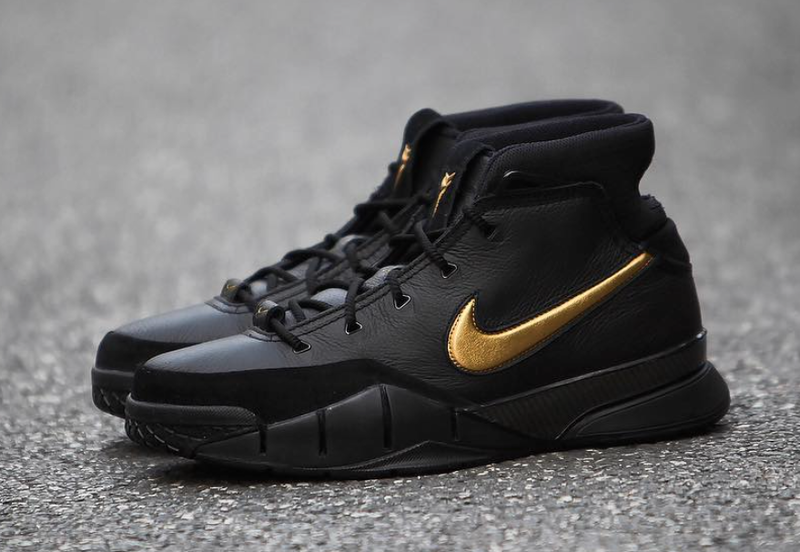 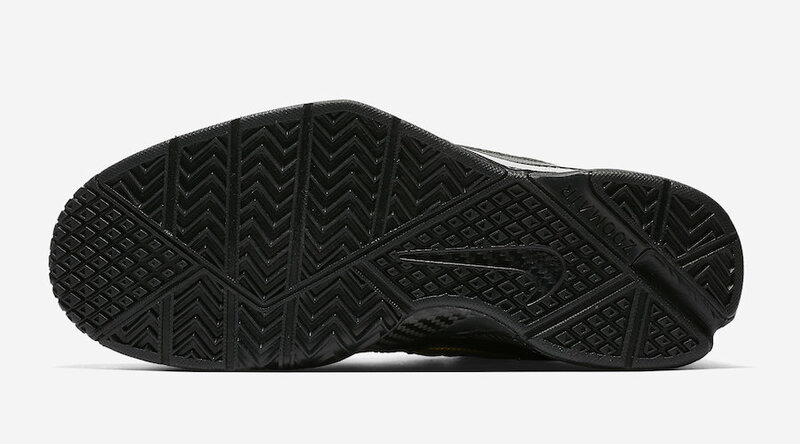 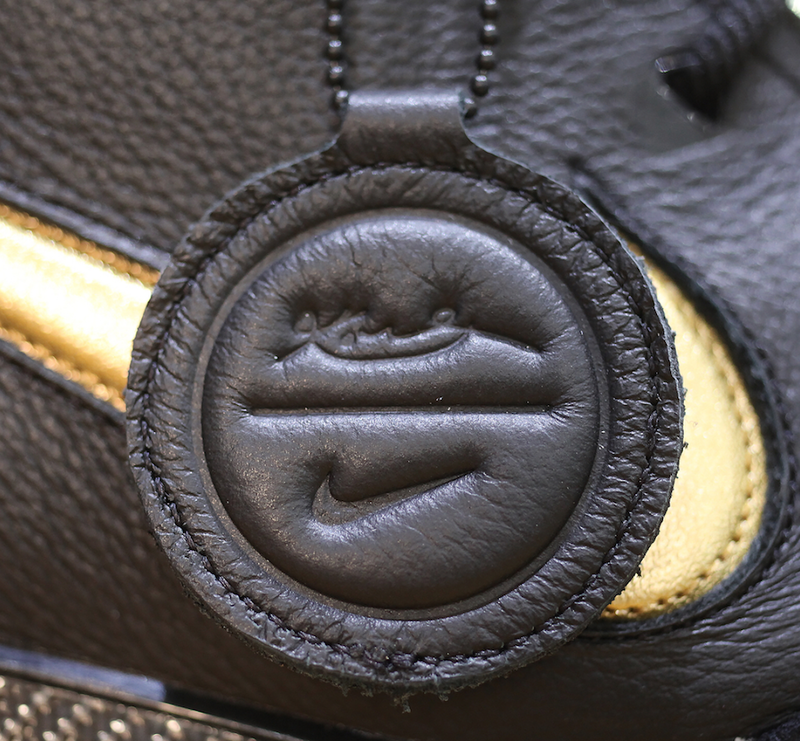 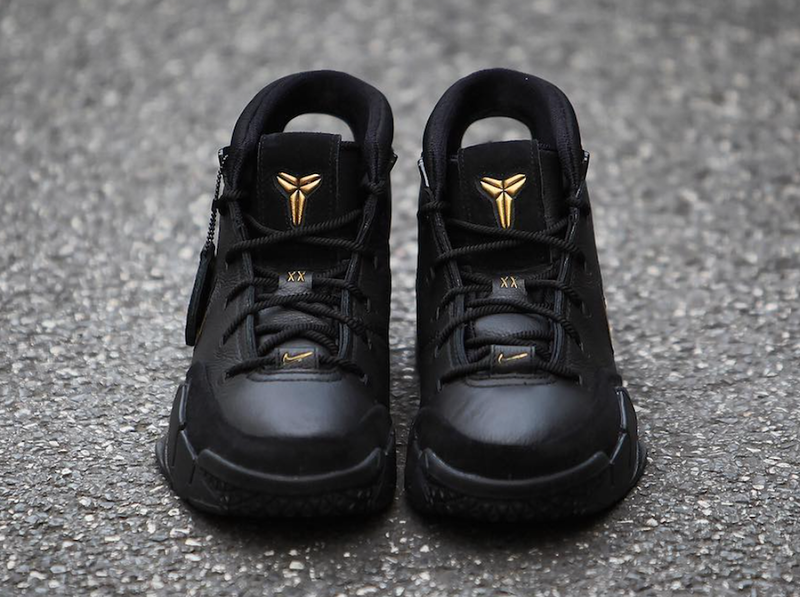 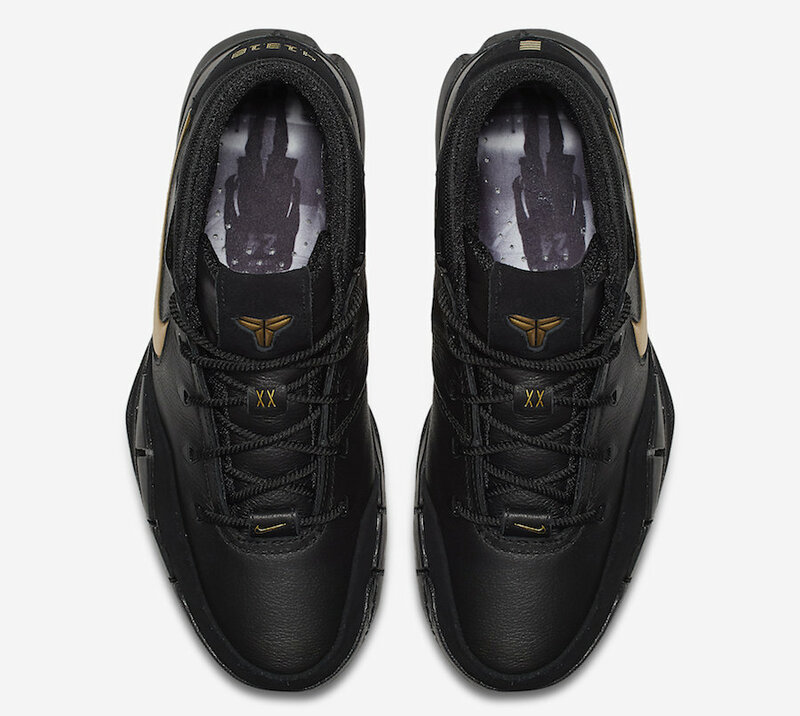 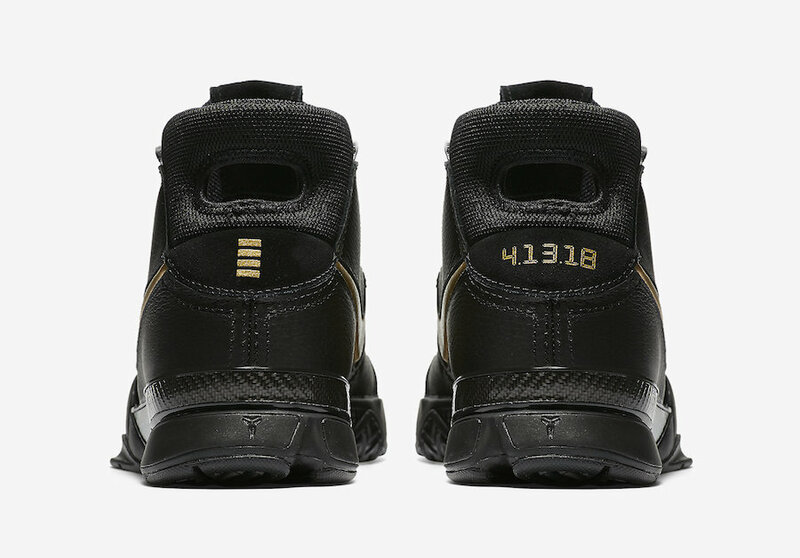 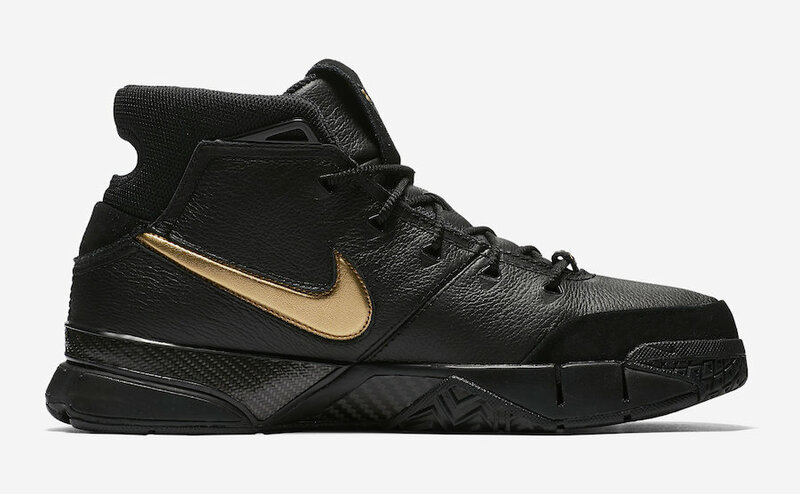 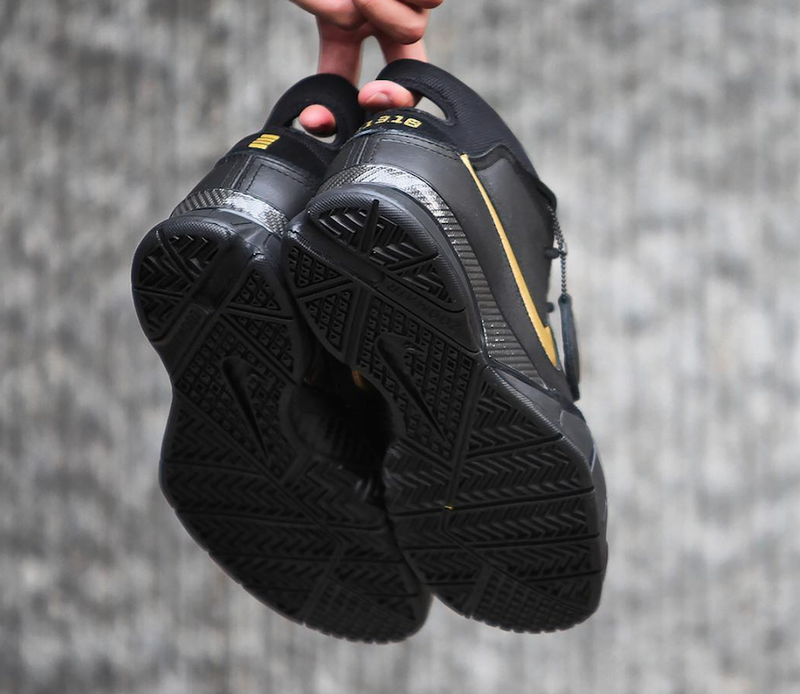 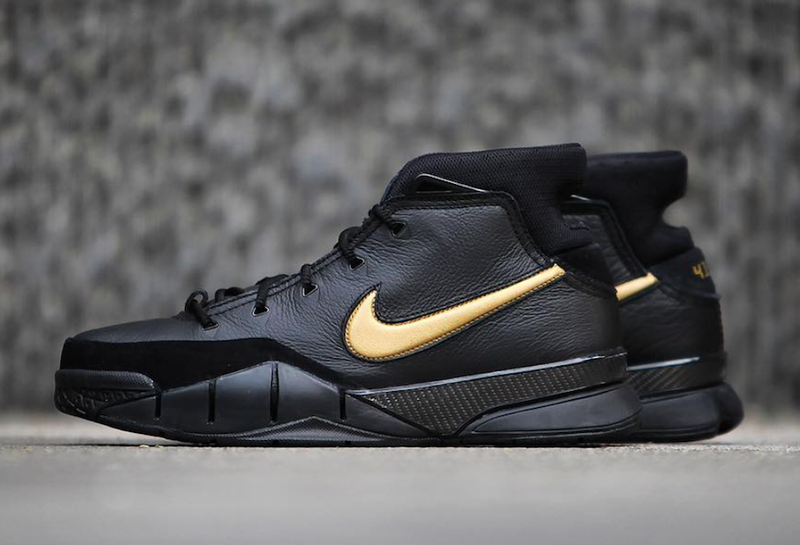 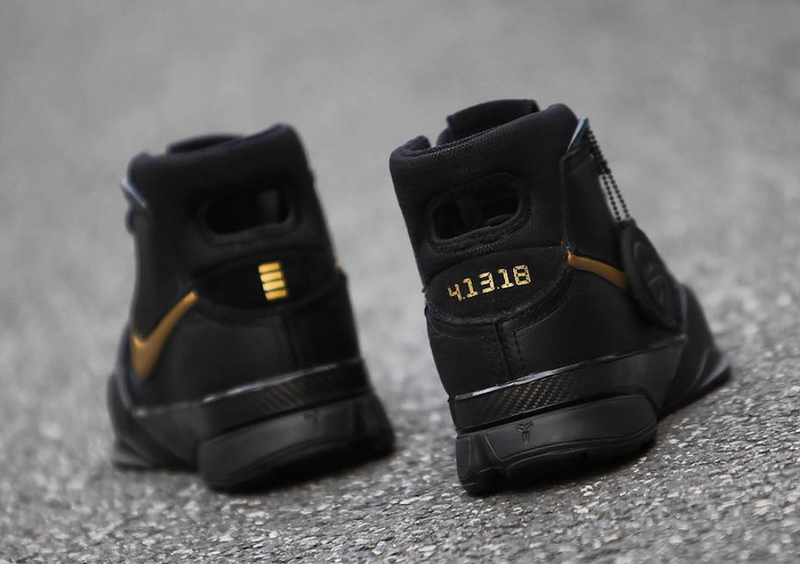 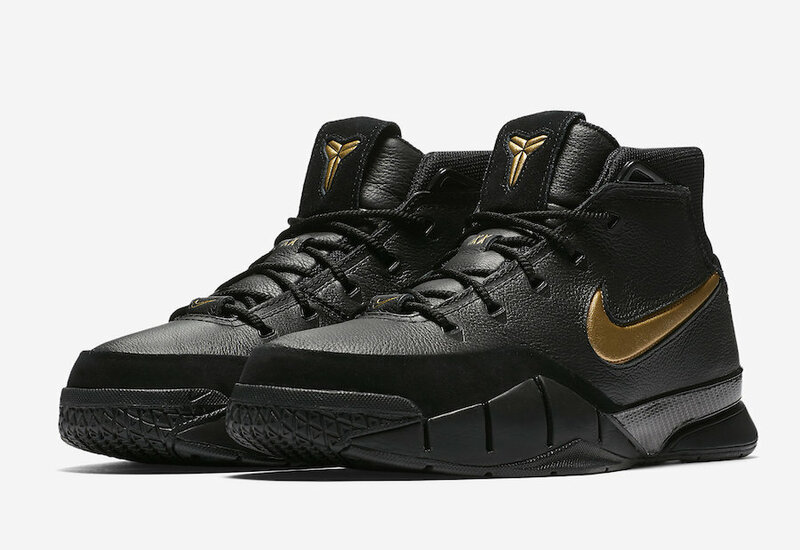 This Nike Kobe 1 Protro features a full Black leather upper paired with contrasting Gold accents. 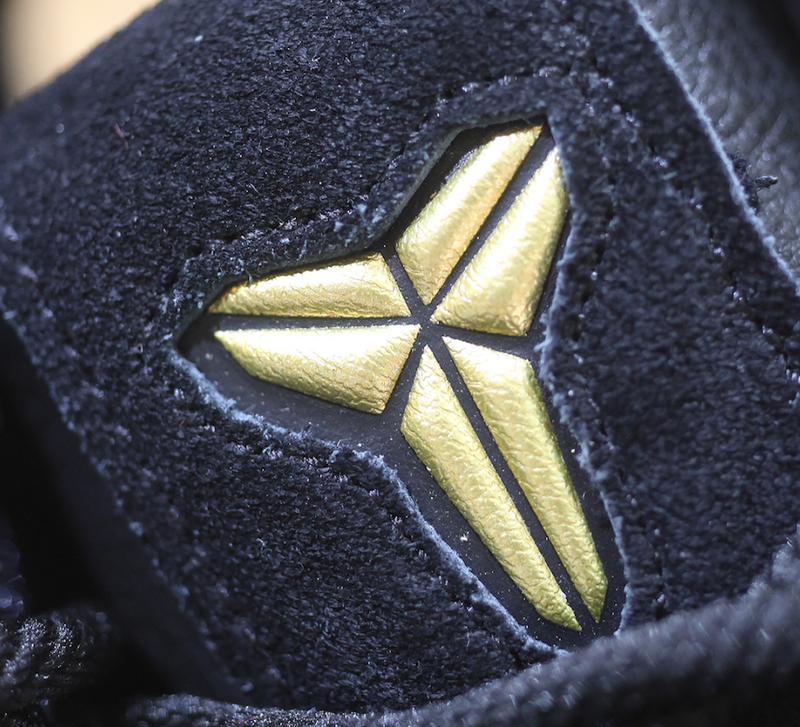 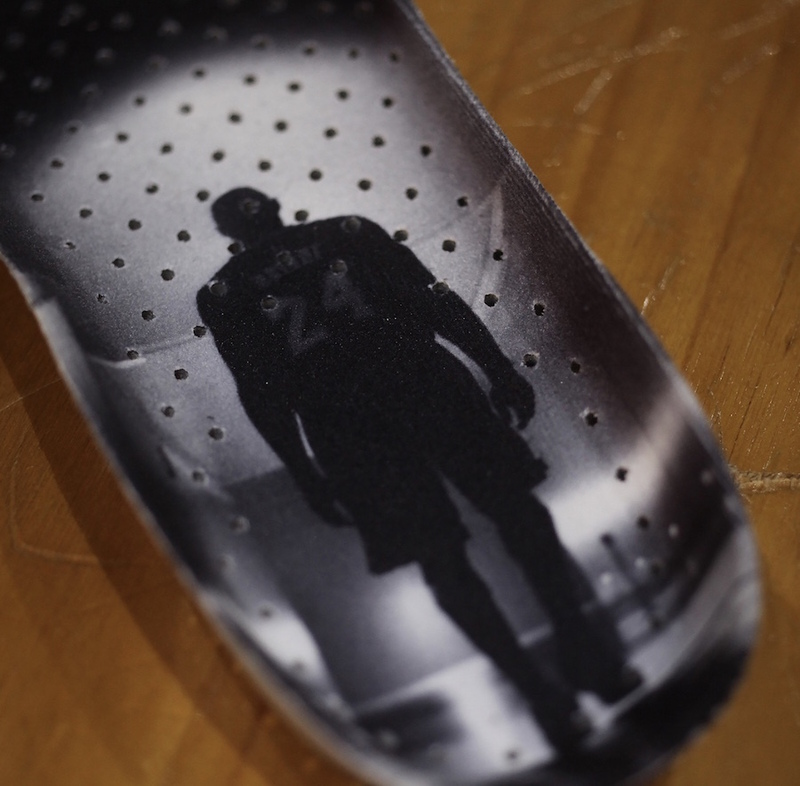 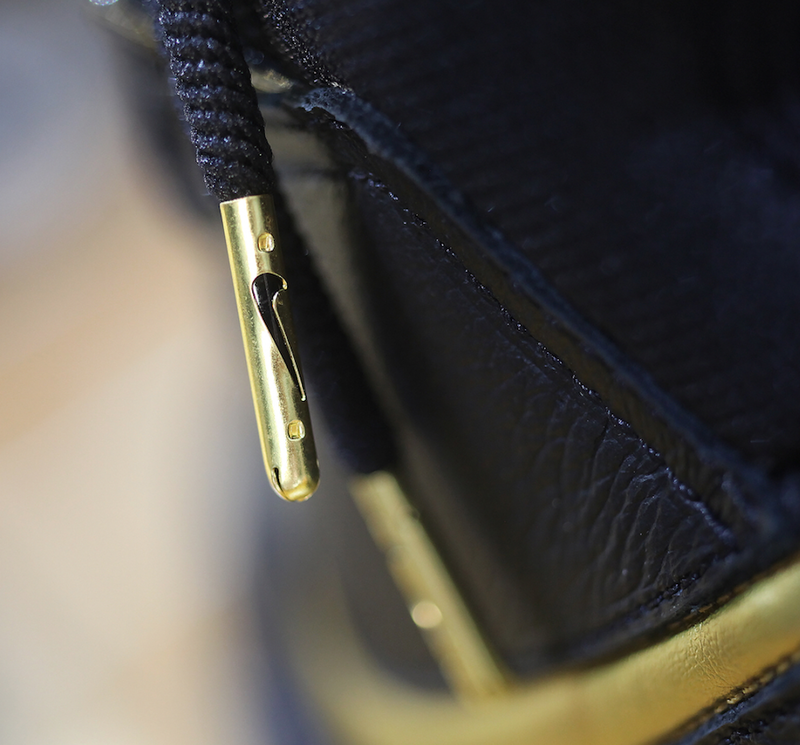 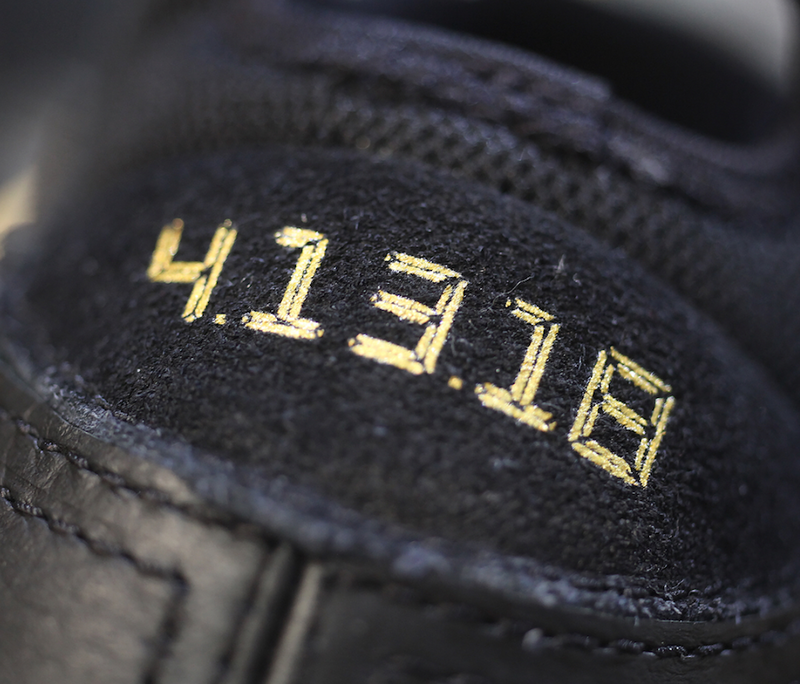 A premium suede overlay is seen on the toe, tongue and heel, as well as printed insoles of Kobe and dated Mamba Day in Gold. 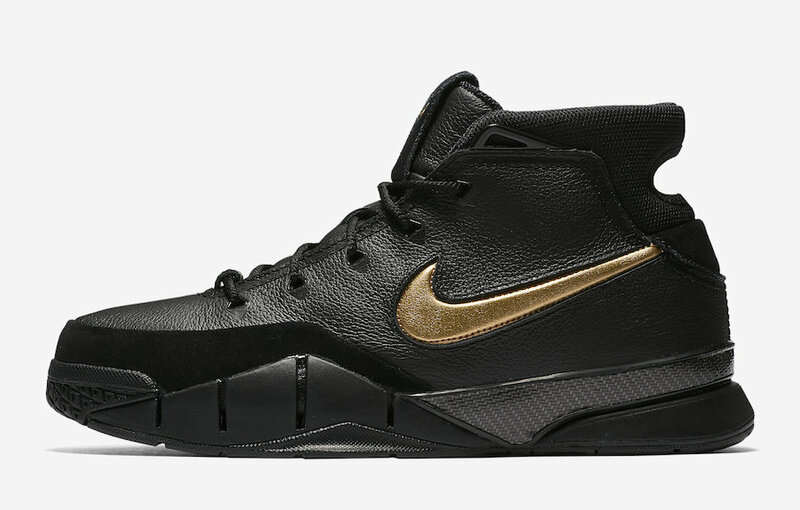 The Nike Kobe 1 Protro “Mamba Day” is set to release on April 13th at select Nike Basketball retailers and Nike.com with the retail price tag of $175 USD.